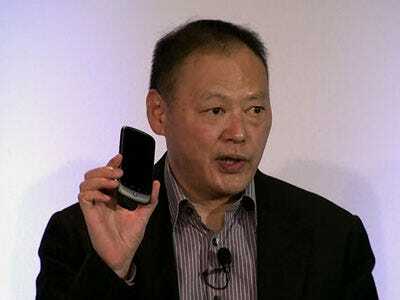 In an interview with Forbes, HTC CEO Peter Chou says he’s happy with the Nexus One, despite the slow sales. His rationalization: It put HTC front and centre as a huge partner with Google, opening up doors to other partners. Also, working closely with Google helped the company learn more about optimising its phones for Android. Those are valid points. However, we still think it has to sting that its best designed, fastest phone is barely selling. That could be small, short-term thinking on our part. Despite the Nexus One’s weak sales, it has set itself up as the pre-eminent Android partner.